In South Africa our car are called Suzuki Carry. Mi esposa y Yo Estamos manejando de Japon. 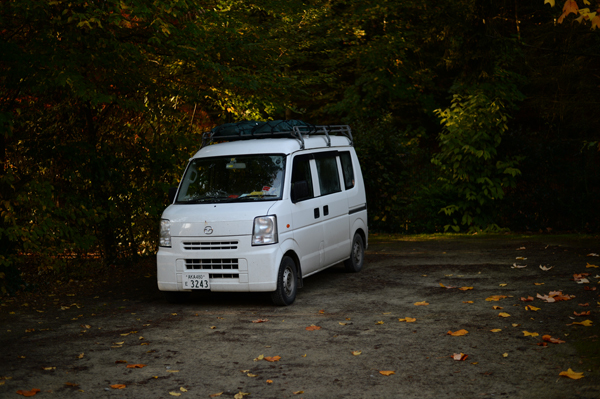 My wife and I have been driving a small car from Japan and heading to Africa. We want to go from Egypt to Europe, when we go back to Japan. Is there a ferry or cargo ship from Egypt to Europe? As a result of political unrest in the Middle East we have suspended our ferry booking service to Egypt.